Sometimes I think it would be really nice to look my age. I had a woman chortle at me last week “it’s just so shocking how much you kids these days know!” How old was she you ask? Thirty. Just Thirty. Only two years older than I am. Still in the age range of a potential friend if she wasn’t so freakin’ ornery. Not a big enough gap to consider me a kid. Sometimes it’s not so bad. Dave and I have gone to a high school play and the cashier charged us for the student price. Maybe when we have kids in High School I can spy on them by pretending to be one of them and enrolling in High School again. Then again, maybe not the best idea. “I’m not Josie Gross-y anymore!” to quote a movie I watched in High School and maybe need to watch again tonight. But if this keeps up we’ll have to fight for our senior citizen discounts! Just imagine me as a little old lady in bright floral print standing at the register clutching her cane in one hand and credit card in the other exclaiming “I really am old enough!!! It’s Tuesday before 11, give me my 10% discount! I just left my driver’s license at home; I swear!” No way lady, you don’t even look 30! Just because you dress bad doesn’t mean you get a discount. Is there a writer in the Audience? Have you ever written about the same topic? For two days strait? And then get asked to write about it again on day three? What follows? Writer’s Block! That’s where I am right now. I’m working for an online dating company and we’ve really been pushing to drum up more business. So I’ve been writing about it. I’ve written recruitment emails. I’ve written 4 going on 5 newsletters to current promoters (aka. Affiliates). I’ve written and edited several articles on our newest products for top Affiliates. I’ve created three different promotions to run for separate groups of affiliates. I’ve written and written and written until I’ve run out of new angles to take online dating with the exact same material. So hope with me that something HUGE happens for the online dating world. Like Lindsay Lohan suddenly realizes the answer to all her problems is to become a staunch Jew and start dating on Jdate.com. Perhaps Sherry Dew could find her eternal companion on LDSMingle.com and rave about it to the masses of LDS singles. Or Brad and Angelina break up and Brad decides Spark.com is the dating site he needs to turn to for comfort. The possibilities are endless, and I only really need one to spice up my writing. So back to writing about dating! The funny thing is, writing this post has helped me thing of new angles I can take with dating. Maybe I should approach it the same way as climbing… I’m liking this idea. Dave likes eating fish. I mean he really likes fish. I would say he borderlines loving fish. I hate fish. I mean I really hate fish. I would say I borderline loathing fish. So my husband has not eaten fish since we got married (almost two years). He's been a great sport about my aversion and the only mention of it he's made is when we browse through a cookbook to find a new recipe to try out. When I was at Costco last week I was drawn to the seafood isle. I love shrimp, crab, lobster, scallops, and all other sea creatures, so I was perusing the prices of the goods. Then I noticed the fish isle. 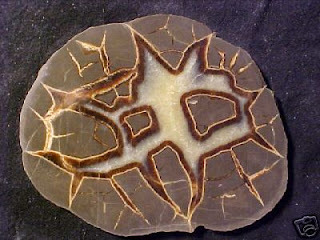 There were these monster fish (head scales and all) that reminded of an intense fish experience from my mission. There were the pieces of salmon the size of my leg! Then there was the Tilapia. It didn't look so intimidating next to the fish heads. It's a white fish, that if you were half blind you might mistake for a piece of chicken (maybe if you were blind, in the dark, and squinting). I remembered reading in one of those cook books that it's a mild fish. I thought to myself "Maybe, just maybe I can do a mild fish for Dave. If I really hate it I can just eat something else and pack my leftovers for his lunch." And that thought gave me courage. So I picked up that Costco 12 pack of fresh Tilapia and headed to the checkout lane with all the rest of my items. When I got home I started to doubt what in the world I would do with 12 pieces of fish. That means at least 6 meals of fish! That really started the despair at the waste of money I might have just spent. So I laid 10 of the pieces on cookie sheets and put them in the freezer. I felt better that the fish wouldn't go bad before I used them, but was still in wonder about what to do with the other two pieces. I started telling people about my purchased fish, in hopes that it would make me cook them. I looked at recipes in all my cook books for one that sounded half eatable. I pushed the fish around the fridge for 5 days hoping it would magically disappear and I wouldn't have to do the inevitable... eat it. Finally I decided on a recipe and committed to cooking it. I love cilantro and I love lime, so "Cilantro Lime Tilapia" sounded like the perfect first run. I made it, I ate it, I didn't hate it! I wouldn't say I liked it, but I had completely passive feelings for it! 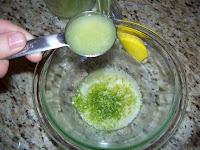 This is a huge step for me, so I thought I would share the recipe with you. True, I doubled the topping, and really lathered on the cilantro and lime, but hey, whatever it takes to make it through! If you like fish, just make the recipe normally. If you don't and are being killer daring (like I was), maybe double it and have something to drown the fish in. If frozen, thaw fish. Rince fish; pat dry with paper towels. 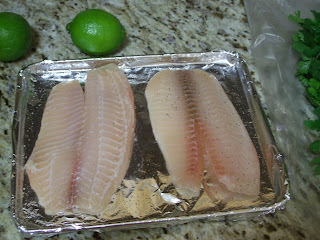 Cut fish into four serving size pieces if necessary; sprinkle with salt and pepper. 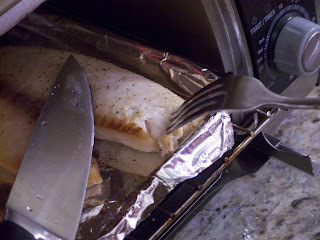 Place fish a pan covered with aluminum foil and greased. Broil 5 to 6 inches away from heat. 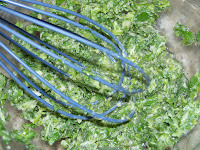 Cook 4 to 5 minutes or until fish begins to flake away when tested with a fork. I cooked ours in the toaster oven to save electricity and it turned out perfect, but I'm sure the oven would also work. 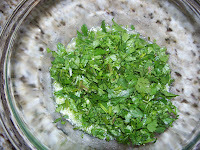 Meanwhile in a small bowl stir together cilantro, melted butter, lime peel, and lime juice. I tasted the mixture and it was a LOT sour for me... So I added 1 tablespoon of sugar. It helped mellow it out a bit. Here's me trying it origionally! 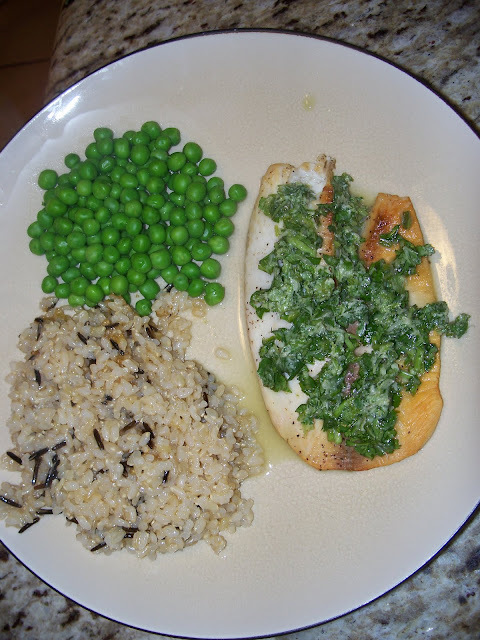 I served it with wild rice and peas, and it was a tasty mixture! I'll keep you posted on all the other fish recipes we try as we use up our other 10 pieces of Tilapia... it will be quite the experiment! I guess I should get into more detail on the rocks. 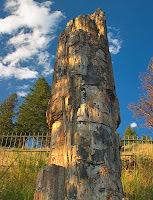 We were able to find huge petrified tree in this secret location in Southern Utah! They were absolutely huge!!! First we had to dig them out, then we tried to wench the biggest one of them out with my Dad's Jeep, but the log was too heavy and it broke pieces off the end. We were quite sad to have to give the biggest ones up, but we did bring home a few of the smaller pieces that are now proudly displayed in our front garden. Check them out the next time you stop by! It was like this, but laying on it's side covered in dirt. Although the story might have been embellished a bit, they really are that beautiful! So ever since I've been playing catch up. Laundry. Dishes. Cleaning the house. Sick husband. Fraud at work. It's just been a mess!!! I'm looking forward to relaxing this weekend. Hopefully it happens!